Home » Advice & Information » New Delhi, a green city ? 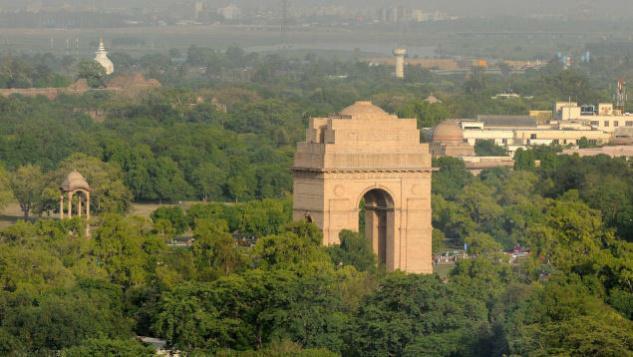 New Delhi, a green city ? 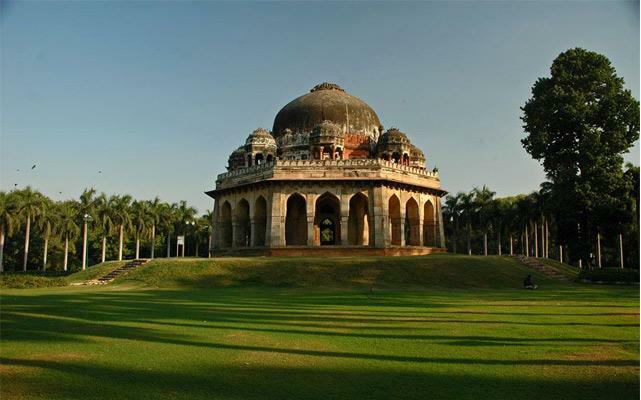 Delhi was already a green city when the English occupied India, and decided to make the capital of the British Raj into a green haven. But the rapid urbanization of the XXth century challenged that equilibrium. Today, in the literal sense of the word, New Delhi is a green city. The city’s landscape changed drastically in the last fifteen years; the trees bordering each of Delhi’s roads and the numerous parks allow the city to breathe. Vegetation occupies close to a fifth of Delhi’s territory, and between 2001 and 2011 the city gained close to 15 000 hectares of greenery. Thus, it is possible to see real forests in the heart of Delhi, like Sanjay Van where the wildlife moved back. Any construction in those forests is forbidden, since 1996. In order to cut a tree down in Delhi today, one needs to ask the State forest department, fill dozens of forms, and mostly obtain the approval of those living nearby; one then has to pay for the equivalent of the planting of ten trees. This explains that one still finds many trees alongside the roads of Delhi. It sometimes happens that a tree grew up in the middle of the road without being cut down! Nonetheless, Delhi is still far from being respectful of the environment. It is the city with the highest concentration of air pollution in the world, according to the WHO (World Health Organization). In 2015 the concentration in PM2.5 particles, the most dangerous ones for the organism, is fifteen times superior to the acceptable level as designed by the WHO. The city is not equipped with urgency plans or an emission policy like Beijing. Individual vehicles are responsible for the bigger part of the air pollution and everyday more than 1 400 vehicles are sold in Delhi. The municipality is not in charge of waste recycling; instead, many professions are dedicated to waste management, recycling them later. The protected forests still produce the oxygen necessary to Delhi, but faced with the quick expansion of the city, unpopular measures like an oil price rise will have to be taken. Lodi’s garden : this is where one can admires sultans Sayyid and Lodi’s tomb. Accessible by car or taxi, as no ecological means of transportation is available. We wish you a nice walk!